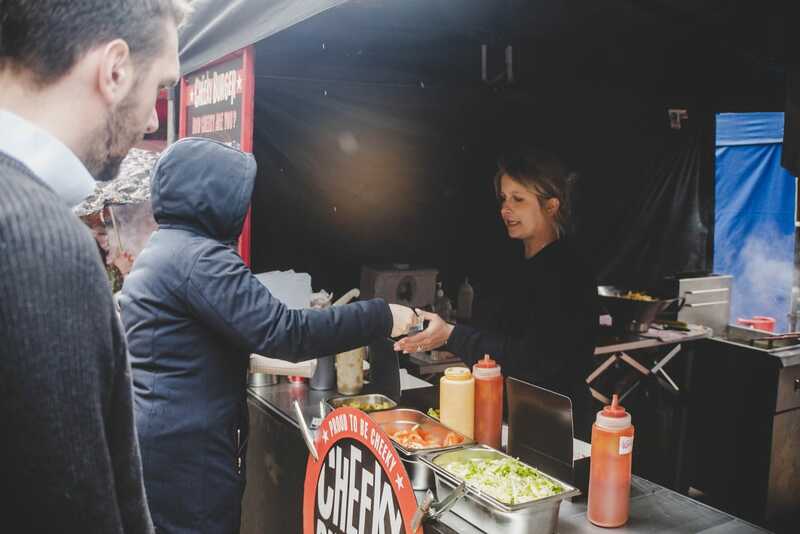 Winner of best Burger of UK 2016 in British Street Street Food Awards and finalist of 2017, Cheeky Burger are definitely doing something right! The company's run by a wonderful couple - Marta and Sebastien. The charming Seb appeared on Masterchef Professionals and is classically trained French chef while Marta's the one putting in the hard graft at all the events! Before joining Cheeky Burger, Seb was the head chef of a highly rated gastro pub in Central London and now makes all their sauces and relishes from scratch. They have vast experience in corporate and private catering and are known by their regular clients as ‘the ones for impossible tasks’ - they believe there is no job or location too difficult! They have catered on boats, rooftops of buildings in the City, balconies, barns, cricket fields and were even flown to St Tropez to cater for a 40th birthday party. See if they're available for your next event right here on Feast It!